Dundalk Wesleyan Church is a friendly, family-oriented church dedicated to knowing and loving God and each other as we share the Good News of Jesus Christ with our community and beyond. 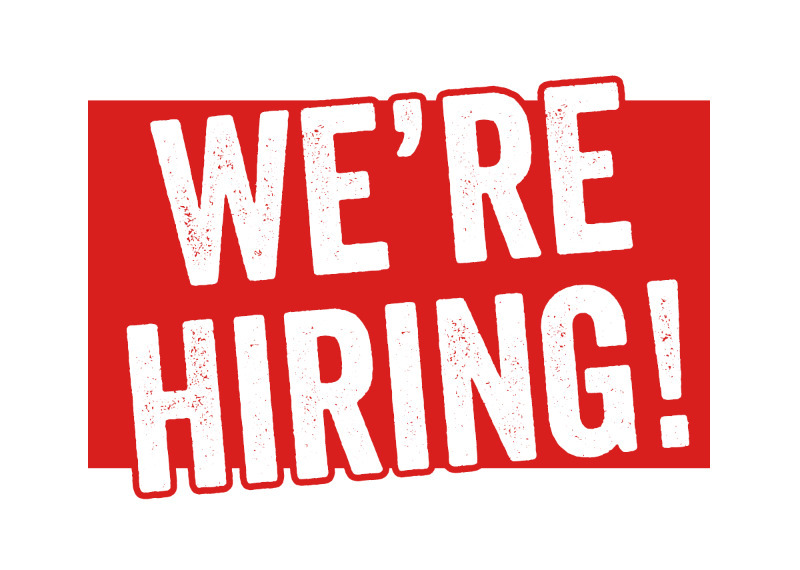 As we fulfill this calling we are looking for an energetic, self-motivated, individual who loves the Lord and is passionate about sharing the Good News of Jesus Christ with the community while serving in the church under the guidance of our pastor for approximately twelve weeks for thirty hours per week contract beginning around the middle of May. Reporting to the pastor, the Student Summer Job Intern, will be responsible for planning, organizing and leading a youth-oriented summer program that is intended to share the Gospel Message in a fun, active and in a creative way. The Intern will also be responsible in leading a Children’s Church program during our Sunday morning Worship Services. As well, the Intern will help plan, coordinate and work with volunteers to help us complete a one-week Vacation Bible School (VBS) program that our church is working on with the help of Faith Missions. The Intern will also assist in completing administrative duties and assist the pastor in other responsibilities and ministries within the church under the discretion of the pastor. Due to Church Insurance Requirements the successful candidate must be at least 18 years of age. The successful candidate must have a completed Vulnerable Sector Police Check. Under the guidance of the pastor the successful candidate must complete the church’s Abuse Prevention Course. As an employee of the church the successful candidate must be a Christian and have a good understanding of the Christian faith. The successful candidate must be highly organized and have a proven ability to manage projects, be able to multitask and operate under pressure with competing deadlines. A strong work ethic and sense of responsibility and confidentiality is a must. Demonstrable human relation skills are a must as the successful candidate will be working with a wide range of people of all ages. A proven ability to communicate both verbally and written is essential as well as computer skills. Thank you for applying for our Student Summer Job Intern Position. We are excited about the possibility of having you join our church this summer. It is our hope that as you help us to fulfill our mission that we will be able to provide you opportunities to share your faith, learn new skills, grow in your own faith, make new friends, and have a good time while serving in a loving and supportive environment. Your cover letter and resume can be submitted by e-mail to Pastor Chris Lang at Dundalk.wesleyan@gmail.com no later than Tuesday April 16, 2019. For more information about the church, our ministries and our activities please check out our website at www.dundalkwesleyanchurch.com. We are also on Facebook under Dundalk Wesleyan Church. If you have any questions please feel free to e-mail Pastor Chris. God bless.